Taylor Loose ’20 discovered her passion for special education within her first two years on campus. 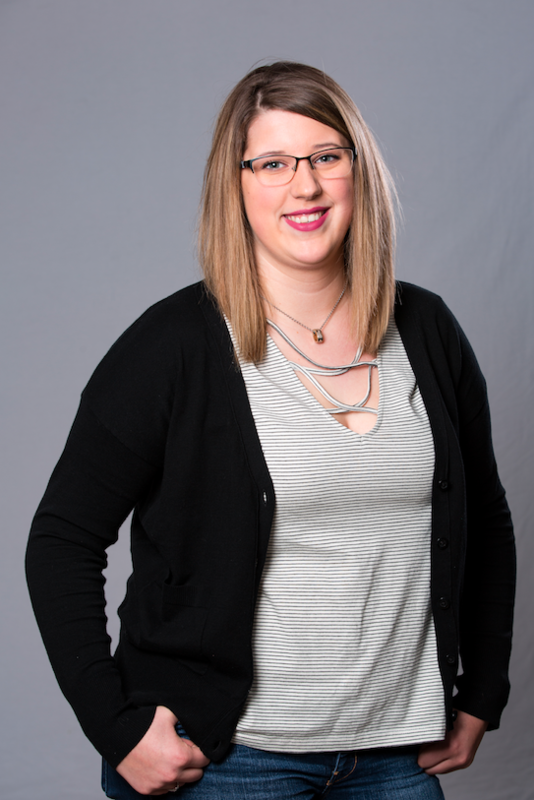 Her coursework placed her in field experiences around the Cedar Valley, which helped her decide on an elementary education major with endorsements in reading and special education. As a sophomore, Loose already has experience in special education and Title I classrooms at Fred Becker Elementary in Waterloo, the Janesville Community School District, ­South Side Elementary in Hampton, Denver Middle School, and Nashua-Plainfield High School. Though her focus is elementary education, her experience working with students at Nashua-Plainfield High School gave her a more comprehensive idea of what special education looks like at all levels. “The experience really shifted me to wanting to teach special education, because the connections with the kids there were really neat. They were more willing to work with me because they had a good connection with their teacher, and I was able to work one-on-one with one student the whole time I was there.